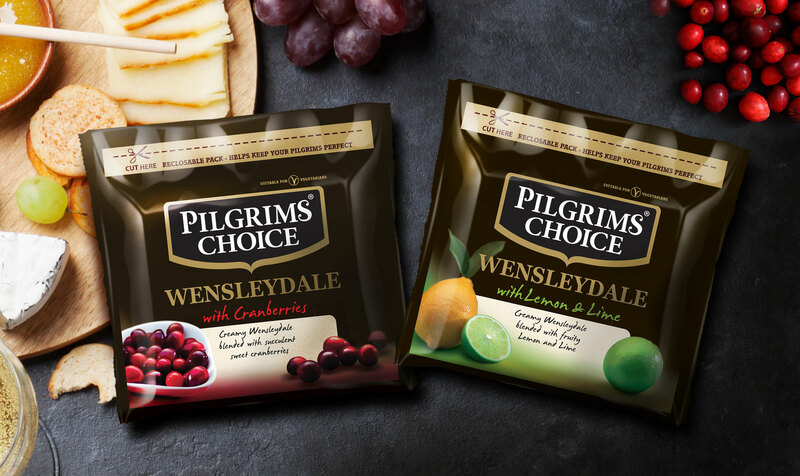 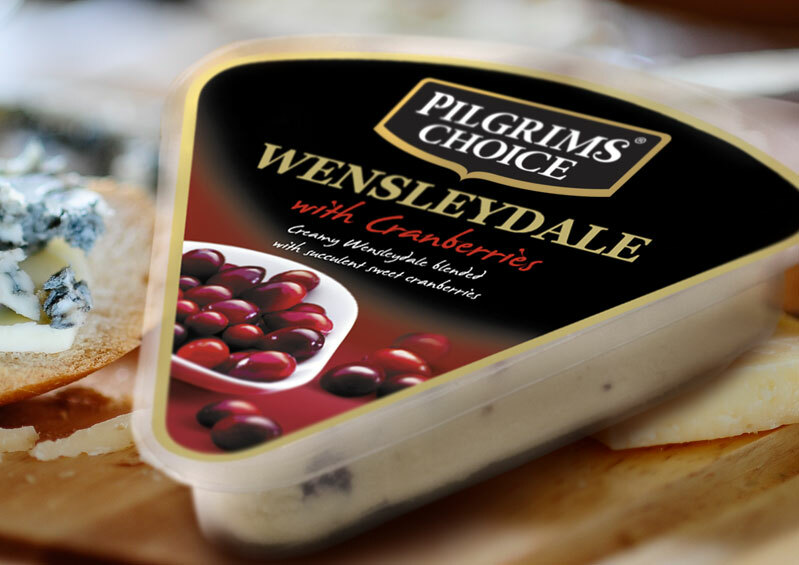 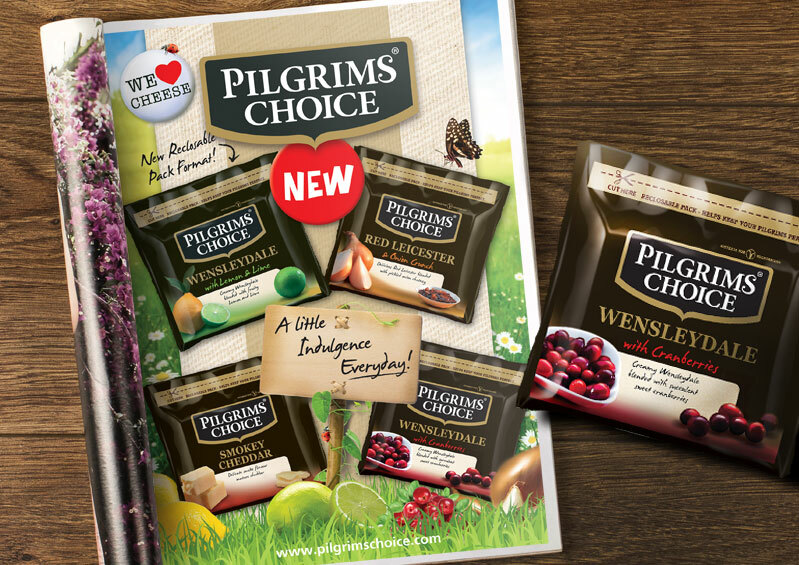 Redesign of the Pilgrims Choice flavoured cheese range. 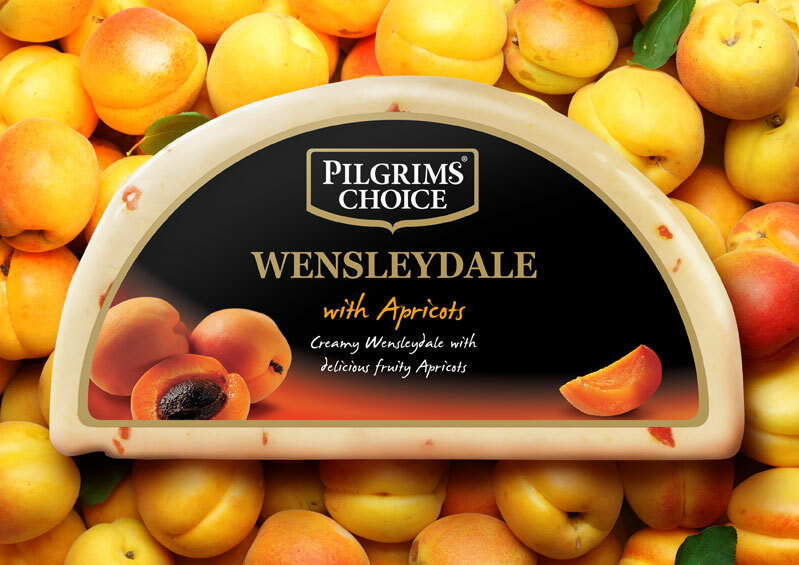 A premium collection with strong range differentiation, highlighting the individual flavours of each cheese. 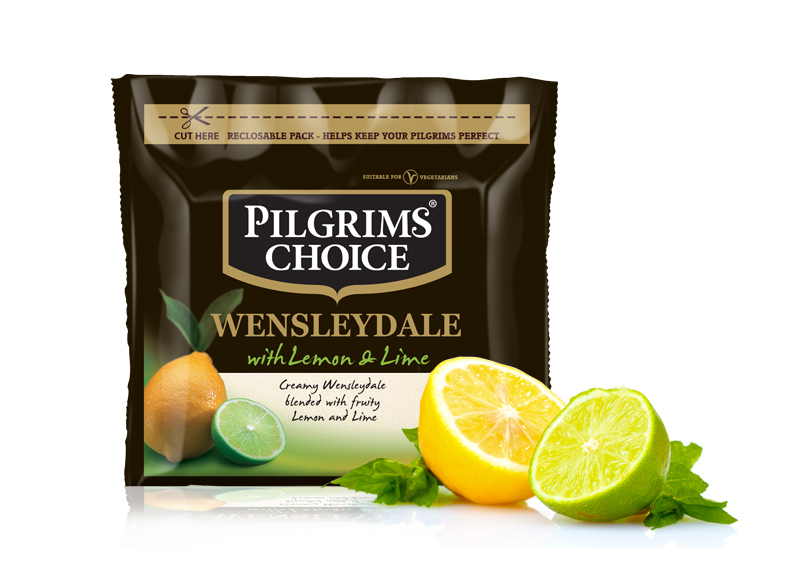 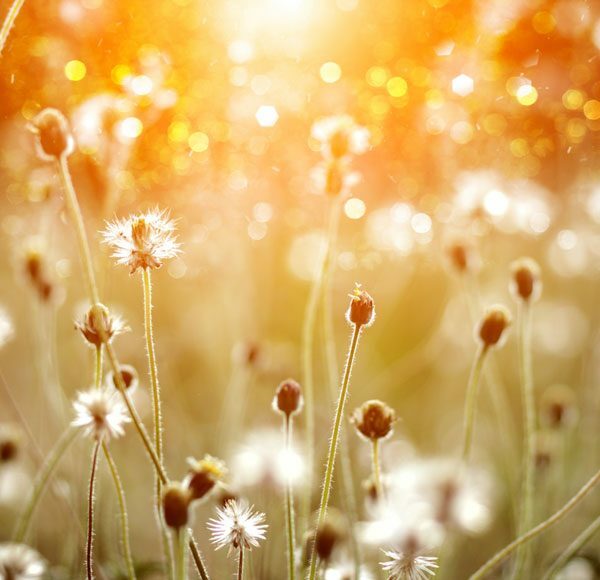 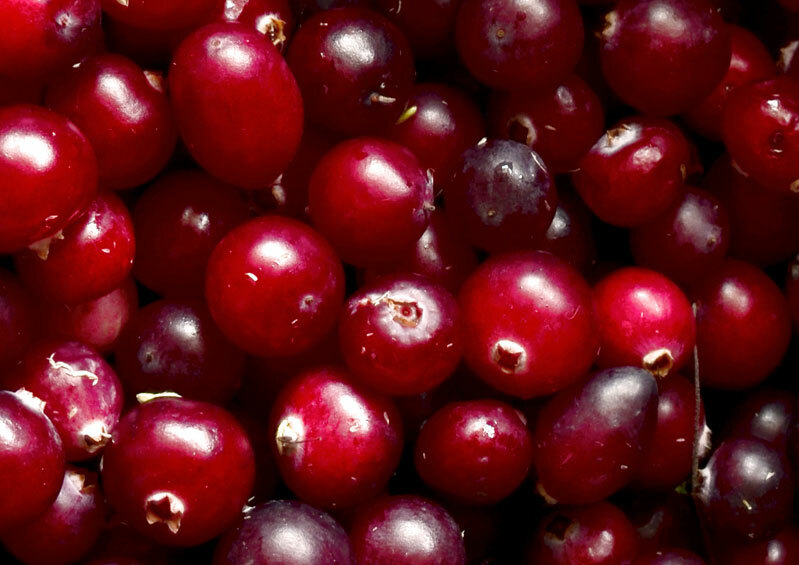 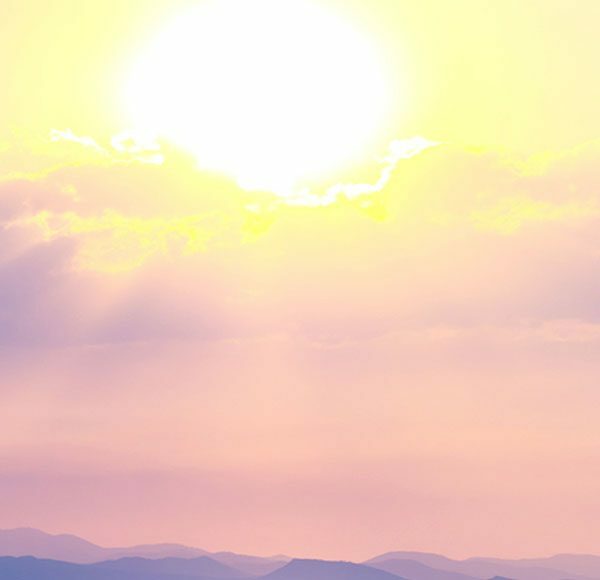 The packaging format was changed to make the product more convenient and appealing for everyday use.